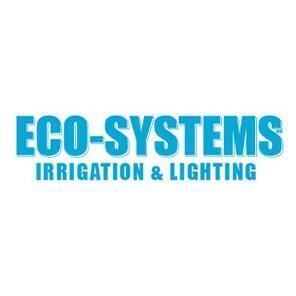 Eco-Systems, Inc. is a family owned businesss that has been custom designing, installing, repairing, and servicing landscape lighting systems, irrigations systems, water and ponding projects for both residential and commercial properties in both Westchester County and Fairfield Counties since 1970. 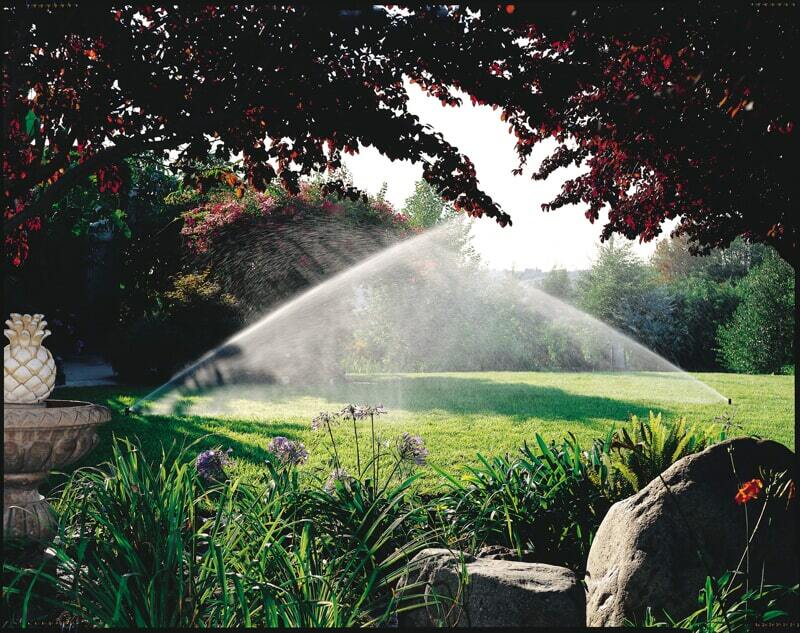 We are a member of the Ridgefield Chamber of Commerce, Better Business Bureau, an Irrigation Asssociation Certified Contractor, a Rain Bird Select Contractor, and Irritol Elite Contractor. 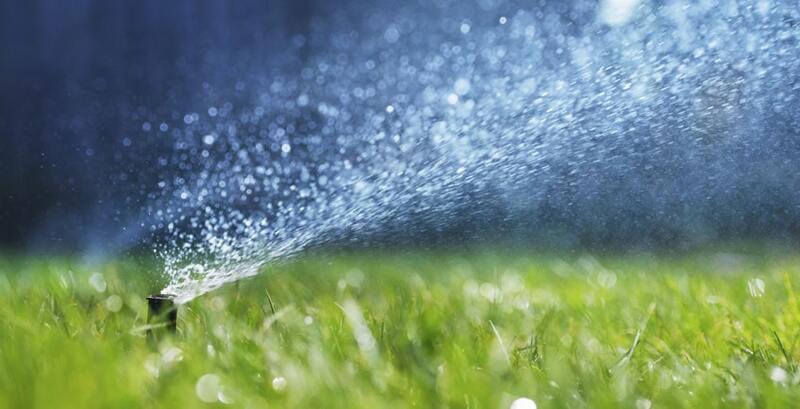 Our services include the design, installation, servicing and repair of irrigation systems, landscape lighting systems, landscape water system design aand installation, design and installation of ponds, and other water landscape projects and features. 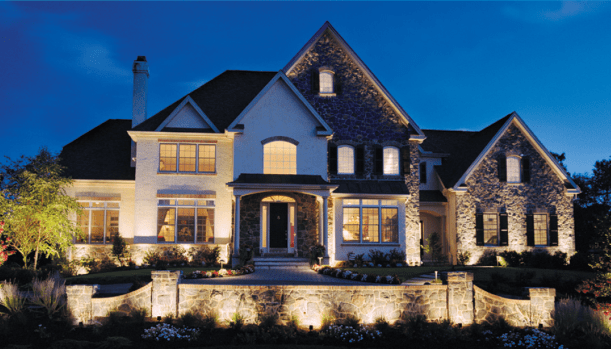 All design and installation is performed by our company, as well as, the selection of lighting, sprinkler, and water systems products. 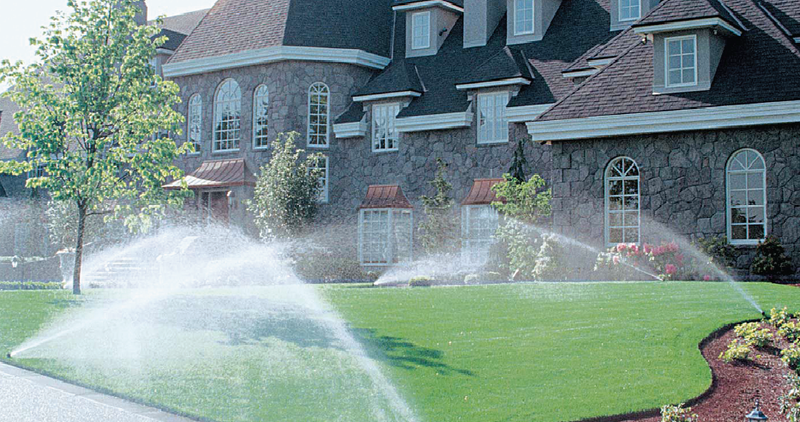 In addition, we have and install State-of-the Art lighting, irrigation, and water control systems. In addition to new installations, we perform both upgrades, renovations, and repairs to existing systems. We will perform a systematic analysis of your project and provide you with a detailed estimate and stay within that estimate, unless you direct us otherwise. 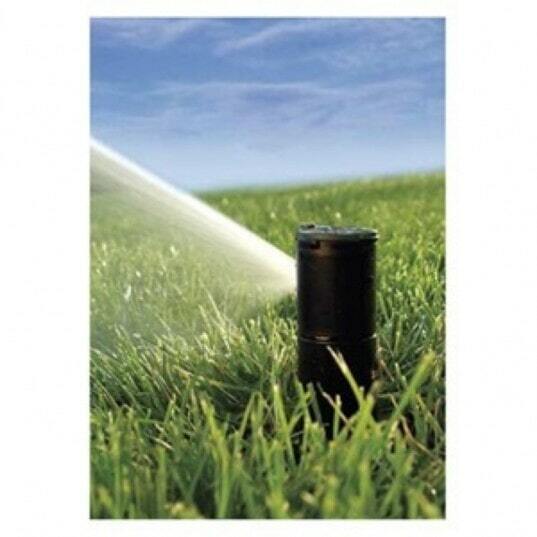 A ll systems are ecologically design to save water and preserve your property.